Wearable tech refers to all forms for electronics that you can wear on yourself as accessories, such as watches or as part of the fabric of your clothes. In 2018, such device have one common denominator which is connectivity to an Internet of Things (IoT) so that they are constantly transmitting data. From smart watches and health and fitness to wearable PCs for tactical, media development and everyday use. So whether you are looking to get on the track or outdoor sports and cycling, you can benefit from shopping for some smart wearable tech toys to help monitor your health and keep track of time and other data. There are wearable gadgets out there with motion sensors that enable them to take photos and collect other data then remotely sync with your mobile devices in real time. Wearable’s never get old. The have been around for a while now but they are still fashionable technology coupled with some practical functionalities to make your life outdoors a whole lot easier. Wearable’s have been around at least as an idea since early 1930s and have since evolved into the most sophisticated body worn or even implant technologies with surprisingly large storage and complex processing and network capabilities while adapting to the mistreatment’s of being body worn like flexing and accepting a shower or a dive in the pool. The beauty in it now is that the devices we are seeing in the market today have a practical application that will help simplify the consumer’s life rather than just for fashion and style as with other articles worn. These also enjoy connectivity with mobile devices and application on smartphones. Why is there such a fuss about fashionable tech? The key contributing factor to the growth of the smart wear industry has been the increasing popularity of the mobile networks and other wireless technologies for simpler and healthier lives. 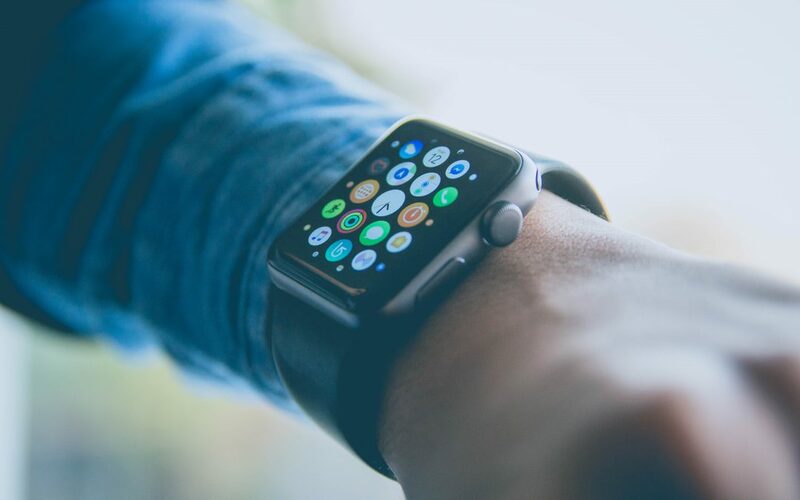 The software developers for wearable apps has not been left behind in developing smart apps to support wearable technologies and even offering it for free for use. This has diversified the use of wearable tech to other fields such as maps, sports and health. Businesses and companies are able to collect useful data about their employees and customers using smart wear. Also, business owners can keep track of their numbers while out of the office with ease. How companies and application developers choose to use the data they are able to capture through these devices remains subject to available and emerging privacy regulations and the willingness of users to allow access to personal data. Into the future, all indicators show that this tech is not about to go away thanks to its efficiency and popularity and most of all, volatility of use. This and their popularity as a fashion item, the smart wear items are likely to continue being one of the most used devices around the globe. We will continue to see innovation and more ergonomic designs in the future with more sophisticated power, processing and networking capabilities.